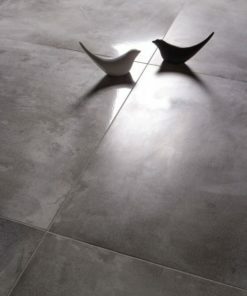 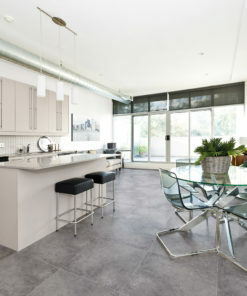 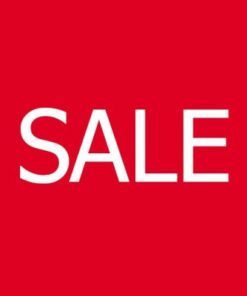 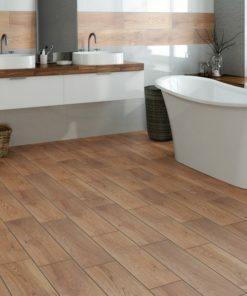 Floor and Wall tiles delivered nationwide in Ireland: classic modern and nature inspired collections. 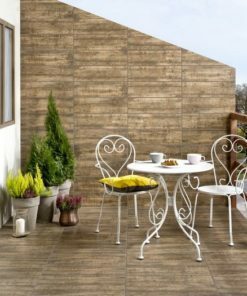 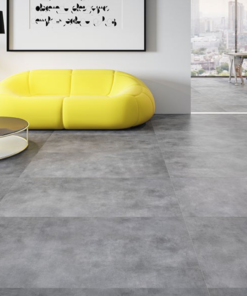 Our unique collection inspired by nature: concrete and timber effect tiles. 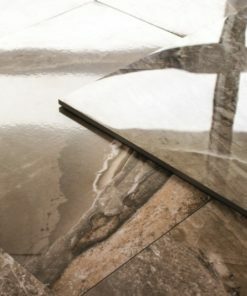 They are made out of high quality natural raw materials.Can be used outside and inside of residential and commercial buildings, including places situated in areas of traffic intensity: as a lining of outdoor stairs and indoor terraces, corridors, window boards, building facades and lining of fences.